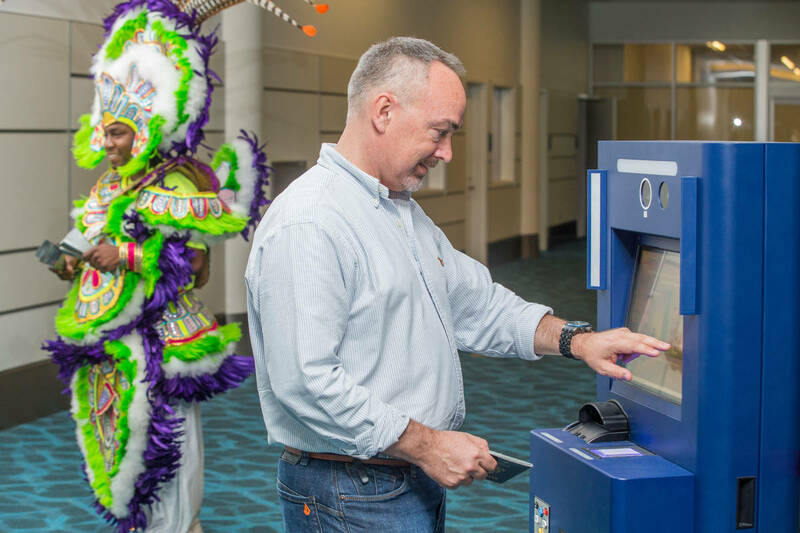 20 Self-Service Kiosks Reduce Wait Times In US Customs Pre-Clearance at LPIA. 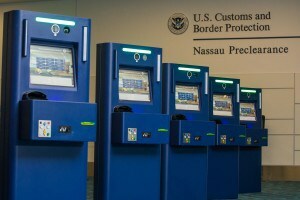 The new technology allows US-bound travellers to be processed up to four times faster. Check out our Tips for Using APC for more information.